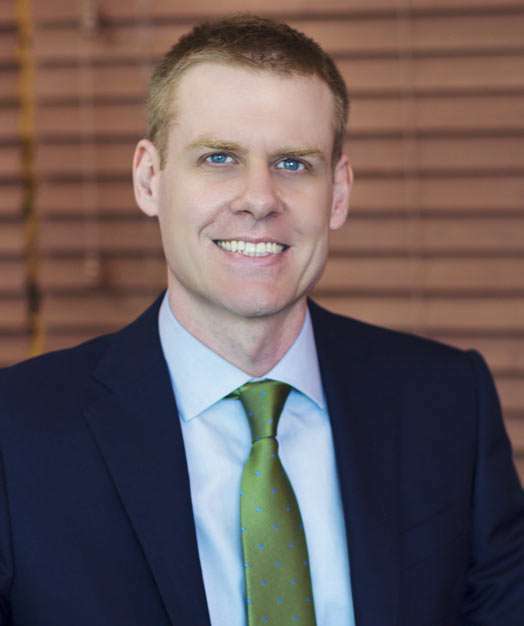 Patrick Dorsey is a partner with Shraiberg, Landau & Page P.A. His practice is focused on the areas of bankruptcy, creditors’ rights and commercial litigation. Mr. Dorsey has broad experience in a variety of legal contexts, including business reorganizations, assignments for the benefits of creditors, and bankruptcy-related and commercial litigation. Mr. Dorsey has represented both businesses and individuals in successful chapter 11 reorganization proceedings, chapter 7 debtors, secured and unsecured creditors, parties in avoidance actions and commercial litigants. Prior to joining Shraiberg, Ferrara & Landau, Mr. Dorsey served as a Law Clerk for the Honorable Raymond B. Ray, United States Bankruptcy Judge for the Southern District of Florida.